Civil Services Examination trend of Previous Years Cut off Marks | IAS EXAM PORTAL - India's Largest Community for UPSC Exam Aspirants. Cut off is applied at all three stages, known as prelims, mains and personal interview. If score of any candidate is less than the cutoff marks, he/she shall not be entitled for the next round of recruitment process. Preliminary – the candidates who qualify in prelims exam go for mains examination. Mains Exam – the candidates who qualify in mains exam go for personal interview. Final Stage – the candidates who qualify at final stage will be selected for recruitment for the services. 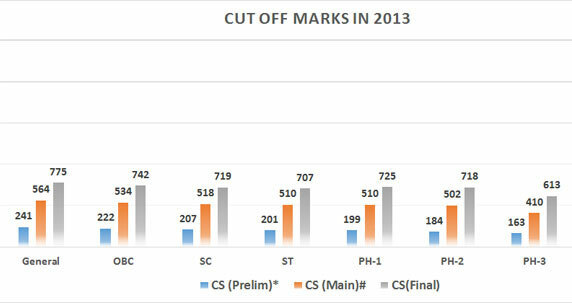 There are several factors which decides the cut off marks are – number of candidates appeared , number of posts available, question paper difficulty level, marking pattern followed (inside issue) and reservation. In 2015, a total of 4,65,882 candidates took the civil services preliminary examination as compared to 4,51,602 examinees last year, an increase by 14,280. * Cut off marks on the basis of GS Paper-I only. 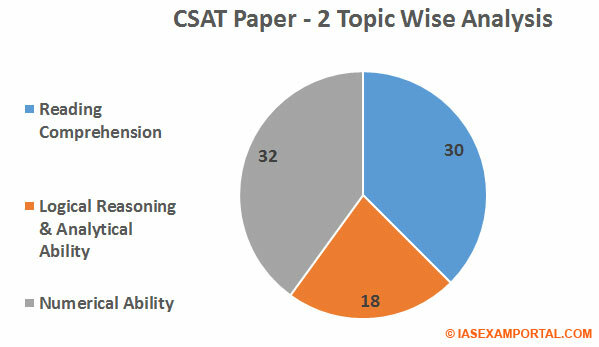 However, GS Paper-II was qualifying with 33% (66.66) marks(Rule 15 of Civil Services Examination, 2015). #Subject to 10% marks in each of the seven competitive papers i.e. Essay, GS-I, GS-II, GS-III, GS-IV, Optional-I and Optional-II. *Subject to minimum of 30 marks in Paper-I and 70 marks in Paper-II. 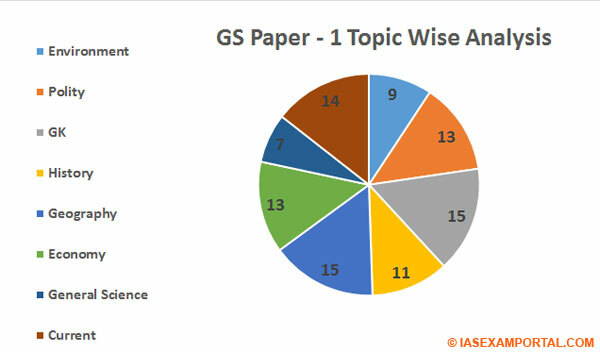 GS-Preliminary and Mains 100% syllabus coverage : The GS foundation will cover the 100 % syllabus of GS both at the level of Preliminary and Mains. Prescribe and Dispatch books : Under this GS foundation programme we will prescribe and dispatch the books for the basics and advanced studies. Mock Test Papers : We will also conduct mock test papers for the all enrolled members both at the level of GS-Preliminary and Mains. Monthly Magazine (Civil Services Mentor) : All the enrolled members will get the annual subscription of this magazine free of cost. Gist of Important Newspapers and Magazines : All the enrolled members will get the annual subscription of this magazine free of cost. Free Access to Online Coaching at IASEXAMPORTAL : All the enrolled members will get free access to the Online Coaching at IASEXAMPORTAL. Previous Year paper’s with solution and trend analysis : All the enrolled members get Previous Year paper’s with solution and analysis. Books, Study Kits and Magazines at your postal address: We dispatch Books , Study Kits and Magazines at the postal addresses of the all enrolled members. Single Platform for Everything : You will find each and everything under the platform of Iasexamportal. You don’t need to read or buy any other material except this. Experts will Guide you till your success : OUR EXPERT will guide you and support you till your success. Telephonic Support of the Course Coordinator : All the enrolled members get the free telephonic Support of the Course Coordinator at anytime as per your convenience. Eligibility: All Graduates are eligible.